InSpec Machining can broach a variety of shapes and materials. 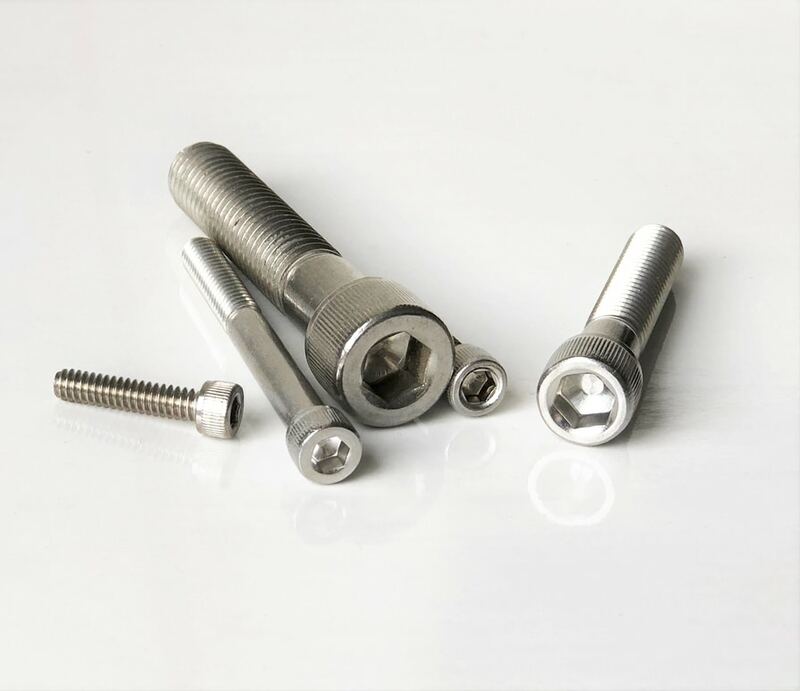 In addition to hex sockets, we can broach hexalobular, torx-style, square, or other special forms. InSpec Machining, LLC offers rotary broaching of hex sockets from 3/32" to 3/4". 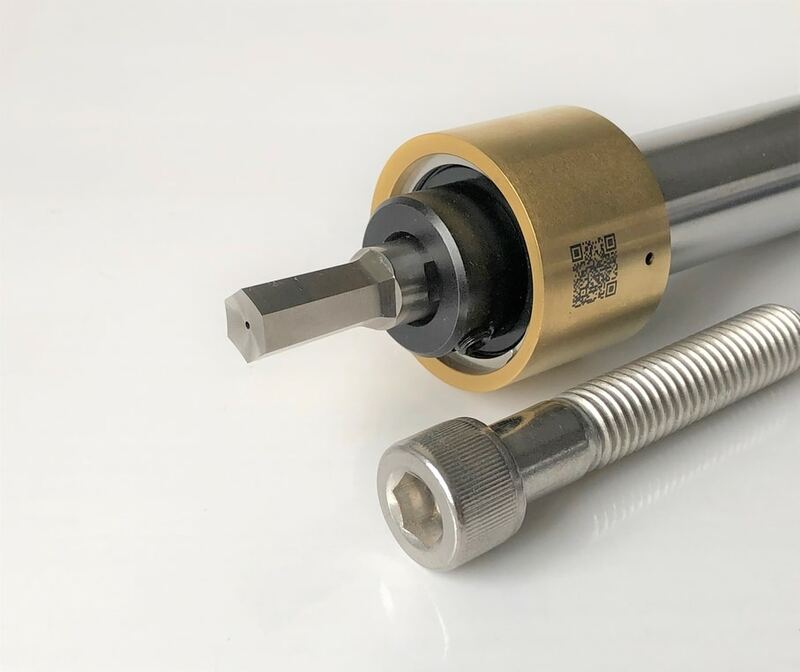 Rotary Broaching is suitable for a variety of materials including stainless steel, carbon steel, aluminum, and plastic.